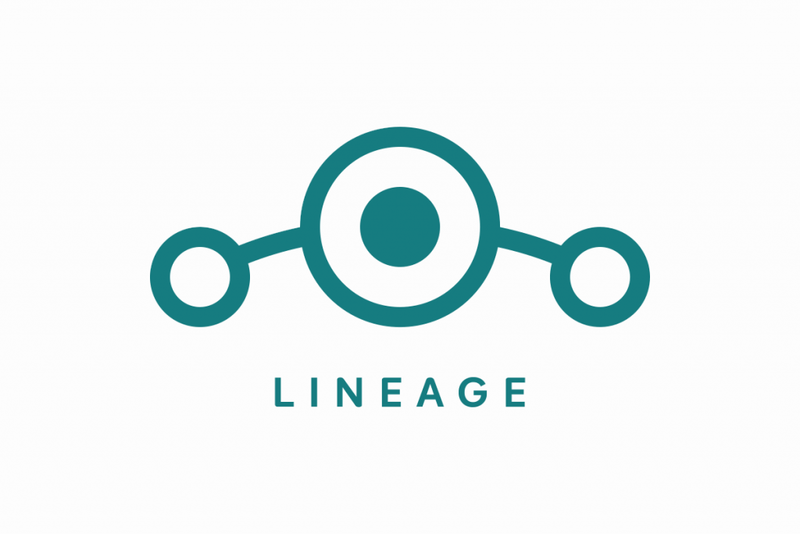 LineageOS is dropping support for 30 unmaintained Android phones and tablets from receiving its custom ROM. LineageOS is a free and open-source operating system, based on Android mobile platforms. The OS which is the successor to the custom ROM CyanogenMod, develops custom ROMS that supports more than 185 Android phone models with over 1.9 million active install. Not too long, Lineage announced that it was going to end support for some devices unless the person(s) porting the ROM to the device(s) regularly checks in. Lineage has eventually dropped the list of Android tablets and phones with inactive maintainers. Yep, that means those devices won't receive any Lineage custom ROM. There's always the chance that new maintainers will pick up some of these devices, but for now, these won't receive any more updates from Lineage.